On-site 3D drawing simulation will help you to get a clear vision about your featured bathroom. 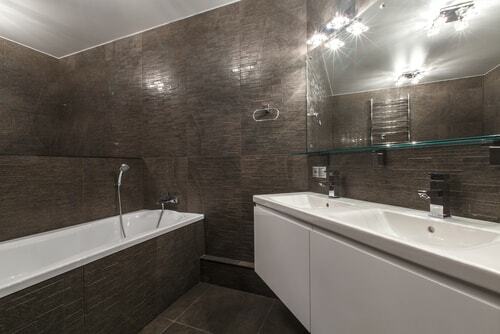 Most of our bathroom remodeling projects will not take more 7 to 14 days of job completion. We using the best product lines in the market including a big variety of materials and bathroom fixtures. It is unfortunate that many homeowners think of remodeling their bathrooms when they are looking to impress potential buyers before they sell their houses. Real estate professionals put so much emphasis on the bathroom that it is one of the rooms which buyers use to make a decision about buying a house. A well-finished bathroom with modern features will help your house to sell faster but why wait until you are about to sell to upgrade? Bathroom remodeling is a personal venture because apart from wanting a bathroom to be up to speed with the trends, it is an essential part of family life. You may decide to have features that suit your lifestyle as a family but if you do not consider what another homeowner might be interested in then this is an incomplete project. There is a general idea that bathrooms need to be cozy and for some people, this means small and personal, yet the market is full of super-sized features. While there is no harm in having a bathtub that is twice the size of a standard one, it is limiting to have a less than average sized tub. 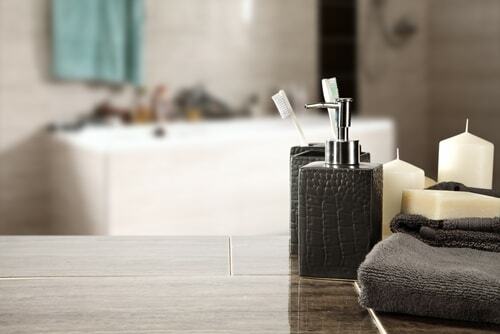 Safety, comfort, storage, and ease of cleaning are some of the aspects to look out for when choosing accessories and features to incorporate into a bathroom space. For most people, the fact that a toilet is functional is good enough for them. With modern trends however, the toilet not is just a pit for dumping human waste but an important aspect of bathroom remodeling. To personalize a toilet, factors such as height, shape, finishing, and position in the bathroom are important considerations. Did you know that you can use your toilet seat as a chair for use as you apply makeup? These are just some of the new trends of making a toilet bowl to serve more than its core purpose. 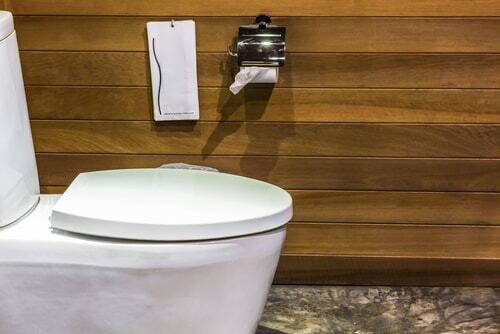 Next time you desire to replace your toilet seat, consider talking to My Design Guide for the latest trends that would suit your unique lifestyle. Plenty of light is needed in the bathroom when performing tasks such as brushing of teeth, combing of hair, application of make and shaving. Since there is a lot of humidity in the bathroom regardless of the temperature of water that is used, it is important to select lighting fixtures that do not react to moisture droplets. The worst that can happen is to have a bulb burst in your face as you are taking a shower just because a drop of water has come into contact with the hot surface of the bulb. Light fixtures for the bathroom need to be suitable for daily use as well as reduce shadow formation in the bathroom. Did you know that you can buy Pinocchio inspired Bathroom Sinks & Faucets for your kids’ bathroom? This is the reality of the wide range of choices available for homeowners today. 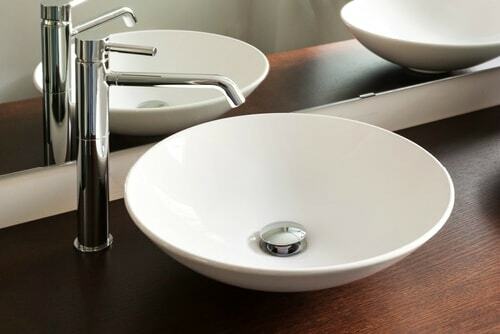 Depending on the type of bathroom style you desire, there are accompanying faucets and sink options to select from. 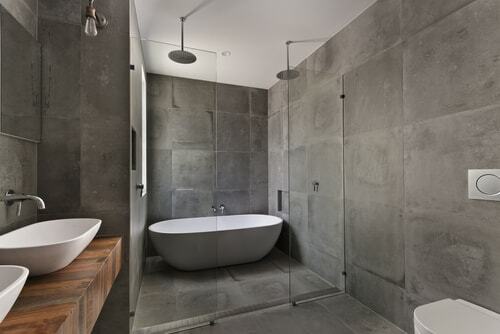 Remodeling your bathrooms is an easy task if you know what style you want to adopt. This is the fastest fix for a bathroom that will instantly change the impression of those who visit it. Although you will find a collection of items that must be combined with each other for the best bathroom finish, having a new sink or faucet installed is enough to give this space a facelift. Bathtubs & Showers are some of the most frequently used features of a bathroom and the rate of use increases with certain climatic conditions. Due to the fact that constant use may lead to faster wear and tear, a shower and bathtub must be made from materials that can withstand high water temperatures on a daily basis. If what you have in mind is a steaming system or walk in set up for the shower then you need to select features that will hold their look even after many years of use. The bathroom space is already small compared to the number of features that must be fitted inside it. 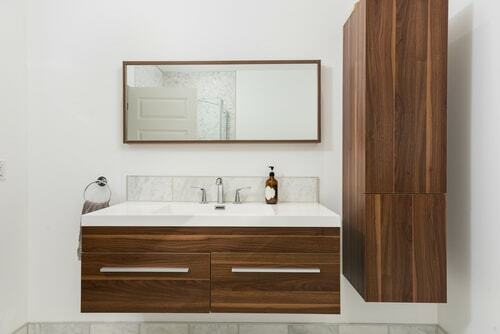 There are different types of vanities and countertops that will complement any style of bathroom. Be aware of how to compliment small spaces with functional components so that vanities do not take up most of the bathroom space. Due to the fact that the bathroom is ever wet, it is important to select flooring material that can withstand constant exposure to moisture. 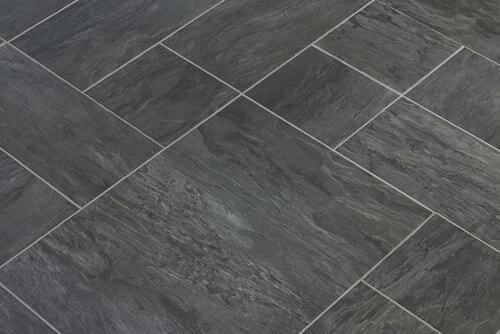 The most important aspects to consider when selecting a floor type are the ease of cleaning as well as the safety. The combination of water and soap is a hazard that has caused many fatal injuries in the bathroom, therefore, consideration should be placed on a floor type that is not slippery when wet but one that is also easy to clean on a daily basis. Due to the amount of humidity that build-up in the bathroom, it is important to install Bathroom Vent Fans that are useful in the prevention of mold formation in the bathroom. The size of vent selected should be equivalent to the amount of air purification needed as well as the frequency of use of the bathroom. 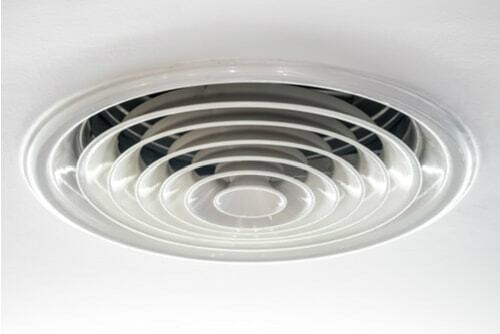 Vents should be easy to clean and in cases where high degrees of sterility are required, sensitive enough to detect mold and excessively high humidity levels.